Perfectly captures the awkward and adorable exploration of a toddler out in nature. Always brilliant – Willems captures friendship dynamics like no other. Set up like a soothing bed time story, this title could also be used in the classroom to inspire interest in geography and other cultures. The perfect text to practice visualization.The message is that all over the world, different things are happening. Some moments are full of busy city life while someplace else, everyone is quiet and asleep. I had the pleasure of listening to Laura Vaccaro Seeger talk about her Dog and Bear titles at a recent conference. Reading this book, I could hear her voice. Simple, sweet stories of friendship. A crocodile helps many creatures cross the river when the water is high. His good deeds have a chance to be repaid when he needs help finding home. Beautiful illustrations and I enjoyed the African setting. Absolutely stunning images of dream like adventures. An ideal bed time book. What would a world look like without violence? This book imagines just that. All of the illustrations were created by Mexican artists. 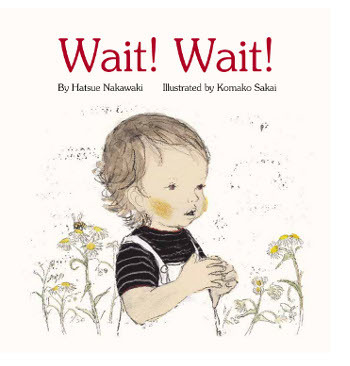 A powerful title to spark important discussions about children’s rights, about peace, about safety. Based on true events of the boys walking to safety and security in southern Sudan during civil war. I read this aloud to my own children and they had many questions. Imagining the role these boys had to play to support each other was heartbreaking. I loved jumping back into Nate’s life and his adventures on stage in New York. Nate is a character the middle grade fiction world needs. You could describe this book as: “It’s about a girl who plays the organ but really wants to play the piano.” But . . . then you would be missing the vulnerability, the complexity of family, the power of people in your corner and the pure brilliance Linda Urban has with words on a page. One of the best things about this title is how Urban handles the parents. So many authors write stories where parents are either absent, missing or have died. Other times they are just plain mean. In this book, Zoe’s parents are far from perfect but in the end, they are far more than just the source of her troubles. So well written. Happy Reading to all of you! * A reminder for anyone out there with a #MustReadin2014 list, think about sharing an update on your blog for April 1st, 2014. Share using the #MustReadin2014 hashtag. I plan to share a list of the titles I have read so far and a highlight of some of my favourites. So excited to see what everyone has been reading and loving. This entry was posted in It's Monday What are you reading? and tagged Emily Winfield Martin, favourite illustrators, fiction, Gabriela Olmos, great read alouds, Hatsue Nakawaki, J Patrick Lewis, Komako Sakai, Laura Vaccaro Seeger, Linda Urban, Mary Williams, Matthieu Maudet, Michael Escoffier, middle grade novels, Mo Willems, Monday reads, Monique Felix, R. Gregory Christie, Stacey Schuett, Tim Federle by carriegelson. Bookmark the permalink. What great books this week as always. 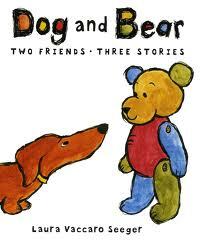 I will definitely be checking out some of those picture books, especially Dog and Bear. I still can’t believe I haven’t read A Crooked Kind of Perfect yet. I especially need to get on that after hearing Linda speak at MRA a couple weekends ago. She is so wonderful. This is a must read title. Just ideal MG writing. Such a fan of Urban! More “need to reads”, Carrie. I especially will find Brothers In Hope and I Dreamt-both look like good stories I need to know so I can share. Will link up tomorrow! Have a good week, too! That Crocodile book looks wonderful. The illustrations are amazing. Added to my must read for sure. I want to check out I Dreamt as well. I love anything by Linda Urban too. Thanks for your reviews. Have a wonderful week! The Crocodile book is just lovely. Amazing pictures and simple story but lots to talk about! It was a find at the library – that’s for sure! 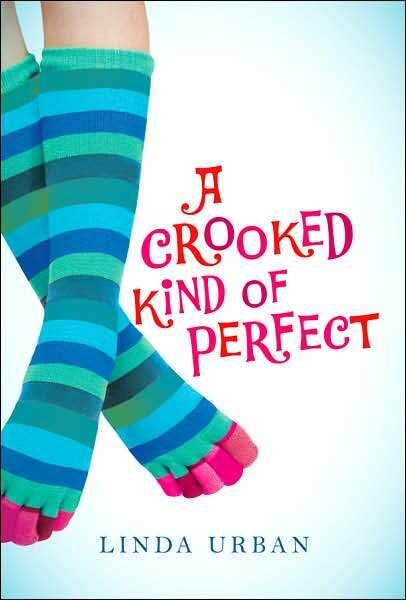 Isn’t A Crooked Kind of Perfect, well, perfect? Just loved it. I hope it’s going to make the rounds in children’s lit now. I read the first couple of chapters aloud and booktalked it and it was immediately snatched up by a student I wasn’t expecting to want to read it. Score! We both read Dog & Bear this week! Seeger’s work is very hit or miss for me (I really dislike a couple of her award-winning books), but I love the Dog & Bear stories. The illustrations in the crocodile book are amazing–must get my hands on that one! 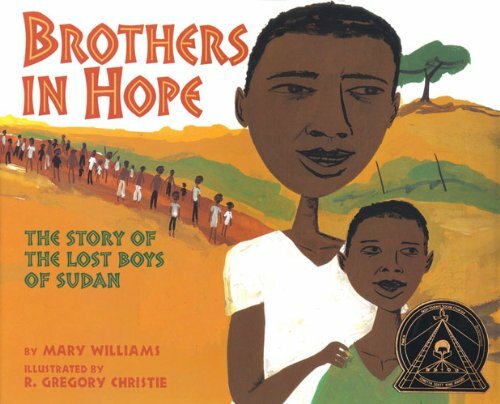 And I know the story about the boys of Sudan is right up my alley. I still haven’t read Better Nate Than Ever–thinking I’d like to listen to it on audio. Yes, agreed, perfect! I was thinking of you when I read the book about the lost boys of Sudan. Would be interested to see what you think. I think the Nate books would be AMAZING on audio. Such a character that Nate! I am planning on posting a #MUSTREADin2014 update tomorrow. I paired Brothers in Hope with the amazing and one of my favorite novels in verse “Home of the Brave” by Katherine Applegate. What a beautiful book Home of the Brave is with its language and a story full of soul. Excited to see what you have been reading and enjoying Julee! Thank you for sharing about BROTHERS IN HOPE. It looks fantastic! I love books that take me to new places, so I will be sure to add this one to my list. I hope you have a great reading week! Thanks Ricki. I was really pleased to find this at the library. 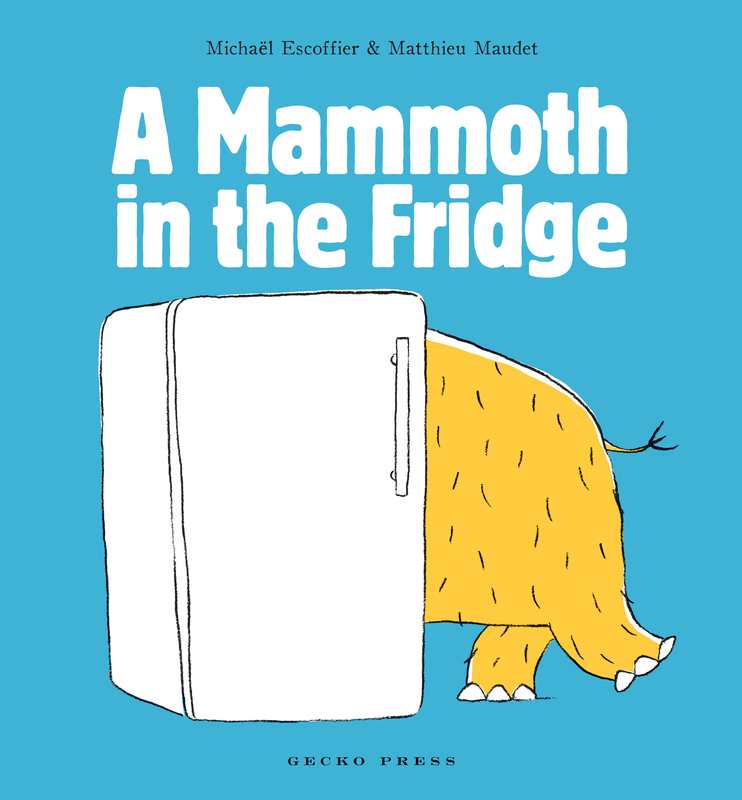 My children and I had some very important conversations about this book. I am so excited to see what everyone is reading and recommending! I need to read the Nate books!!!! But I started Rump so have to finish that first 🙂 I really want to read Dream Animals, the cover is just beautiful! Have a great week back! I keep pulling Crooked Kind of Perfect off of my shelf and then ending up with other books in my hand. I find that cover SO appealing… maybe that will be one I add to my must read list! It is a really great MG novel. Such interesting characters and family dynamics. Yay Mo Willems–I love everything that he writes! Thank you for sharing the other picture books–I didn’t know any of them and they all look good (specifically Good Ship Crocodile). 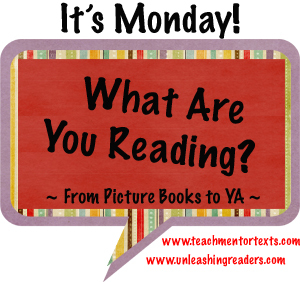 Lots I read this week is for little readers! 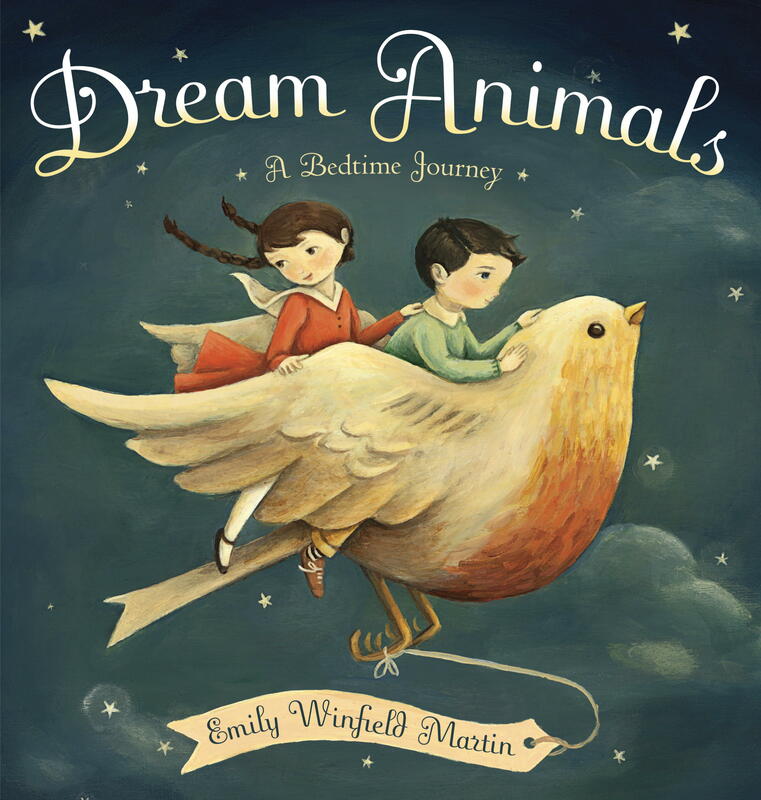 So many fantastic picture books out there. 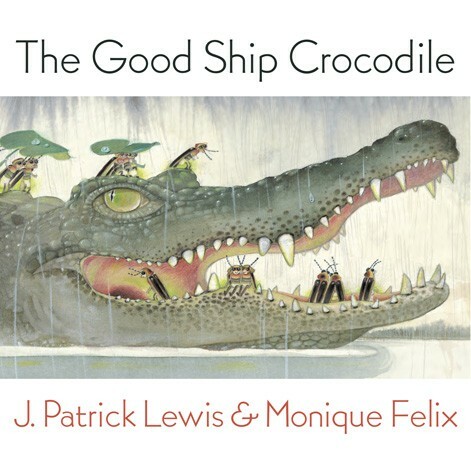 I really like Good Ship Crocodile because it is so gorgeously illustrated and includes some animals we don’t always see in picture books. Piggie and Elephant are my favorite-they can do no wrong 🙂 The Good Ship Crocodile looks lovely, I will have to look for that one. Have a great week! 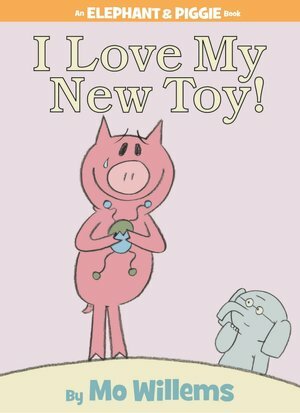 I agree Elephant and Piggie are most consistently loved characters in my room! Brothers in Hope is a really wonderful book. Do you think you will teach that course again? Or was it the specific students that made the class? Yes I Dreamt is a special title – I think I read about it first on your blog! I’m hoping to teach it again next year. I built the entire course elective from scratch 🙂 Hopefully I get enough students to run the course again in January 2015. Such great books on your list this week! Sorry I’m a bit late in commenting – such a busy week going back to school and all the kids activities… Dog and Bear looks particularly sweet, as is Wait! I have read through A Book of Hope – very powerful but mixed feelings that it might be a little dark for the younger crowd – some of the images were a bit frightening to me. 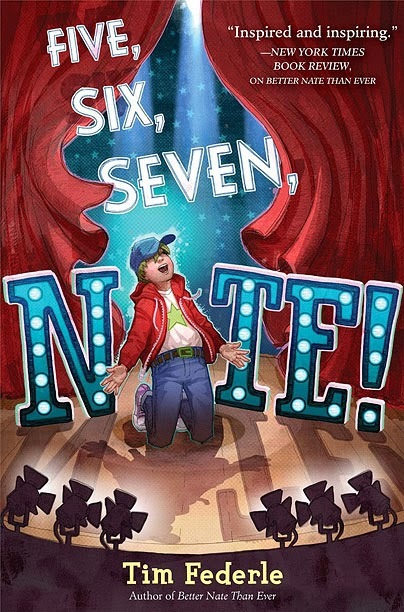 Five, Six, Seven – Nate looks really good! 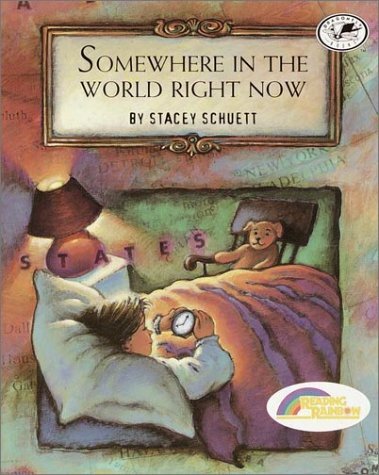 Somewhere in the World Right Now is on the top of my must read list now! Thanks! It is a busy week! Agreed! 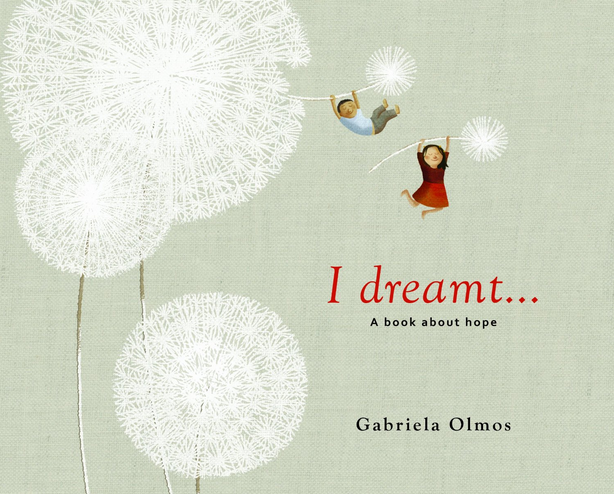 A Book of Hope is definitely for older readers. I hope you read Tim Federle’s Nate books. He is such a fantastic character!